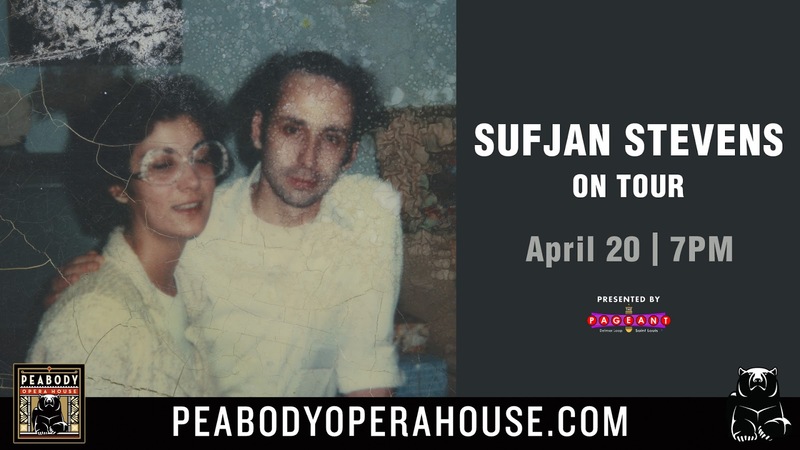 April 20th marks the return of Sufjan Stevens to St. Louis, this time at The Peabody Opera House, and we have TWO PAIRS of tickets to give away to the show. Details on how to enter are below. But first, let's have a listen to "Should Have Known Better" from the upcoming, Carrie & Lowell. 3. Send an email to: jason.speakersincode@gmail.com with the subject: "SUFJAN STEVENS Tickets." The contest will run through Friday, March 27 at 2PM, and we'll randomly pick and contact the winners shortly after (if you enter through FB, we'll announce your name on our FB page). Good luck!